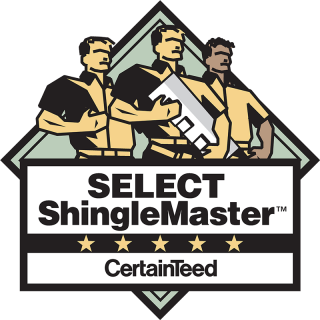 Amstill Roofing has been the Houston roofing contractors to trust since 1974. 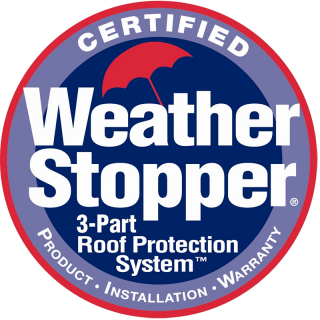 In the more than 40 years since, we’ve established a reputation for providing high-quality roof repairs, re-roofing and roof installations, roof leak repairs and a variety of other services that are backed up by unbeatable guarantees and warranties. Unlike many roofing contractors in Houston TX, we prioritize quality over volume, and it shows in the impeccable quality of our work. Additionally, we’ve relied on the same talented work crew for more than 25 years. These experienced professionals wear uniforms and are committed to providing impeccable customer care at every turn. If you’re looking for Houston roofing contractors who excel in every imaginable way, look no further than Amstill Roofing. 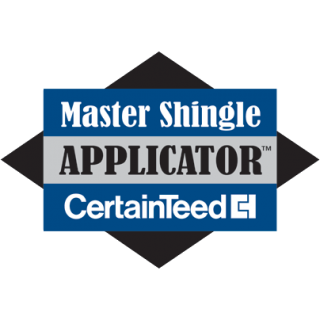 We hold certifications from Owens Corning, GAF, CertainTeed and Tamko, boast an A+ rating with the BBB and were named the number-one roofer in the country by Beason Supply Group, the largest publicly traded shingle distributor in the U.S. Most importantly of all, we take pride in every job that we complete and are confident that you won’t find better roofing services elsewhere in Houston. Give us a call today for a free estimate.